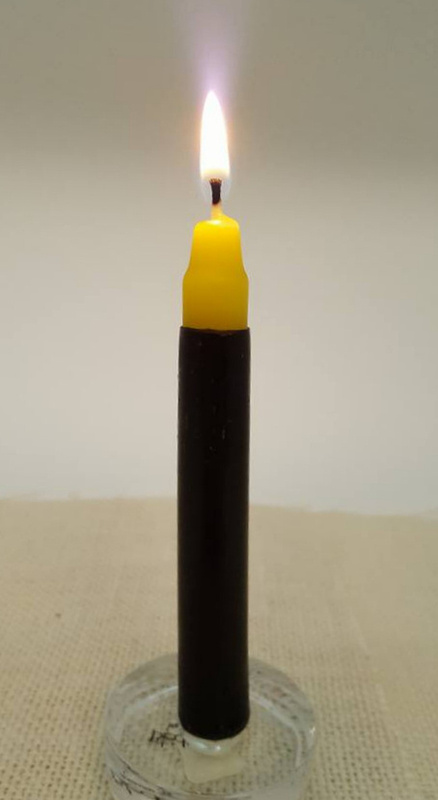 Our chime candles are hand poured with the finest of beeswax and all cotton wicks. 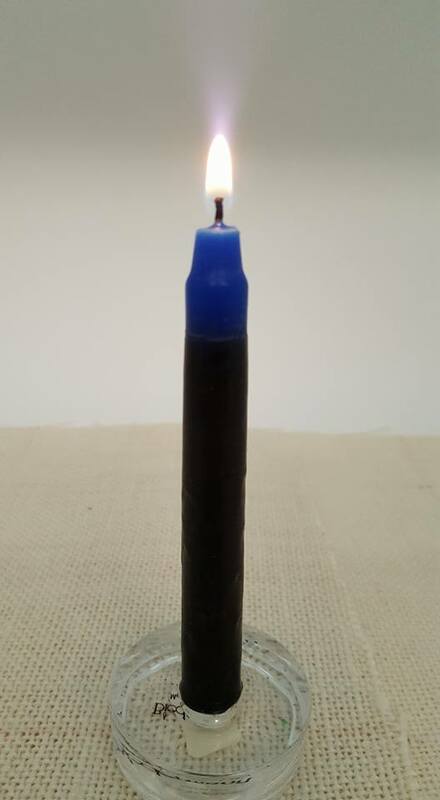 Approximate size is 4" tall 1/2" diameter. 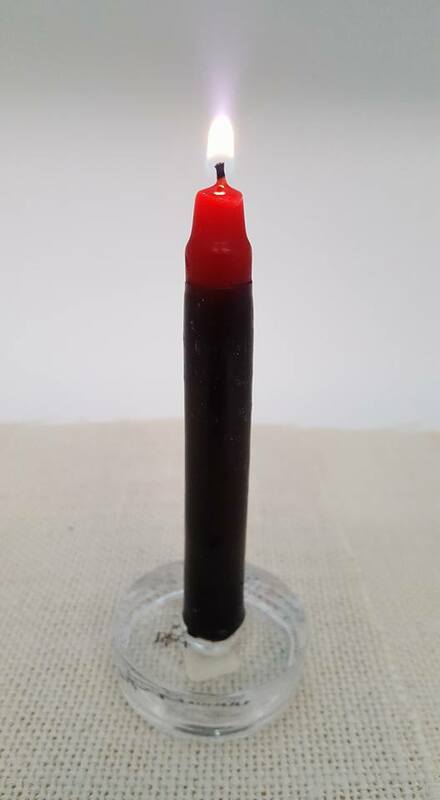 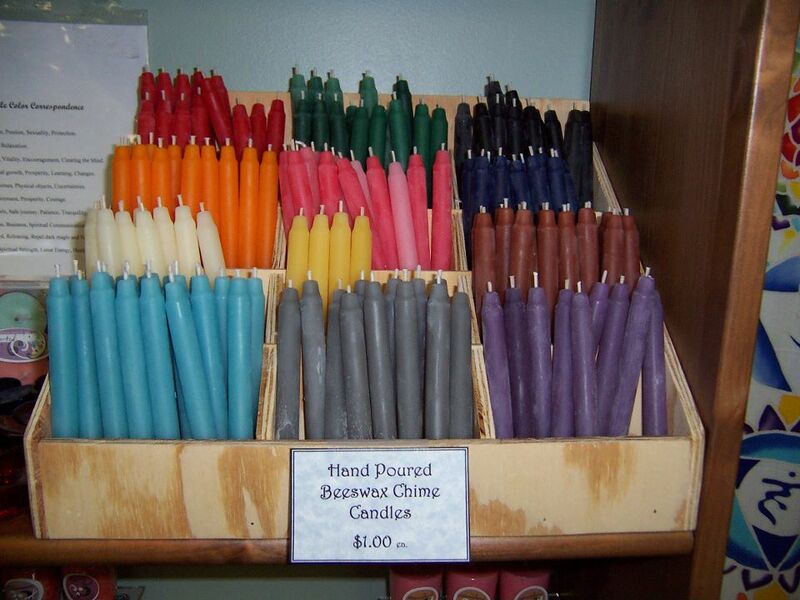 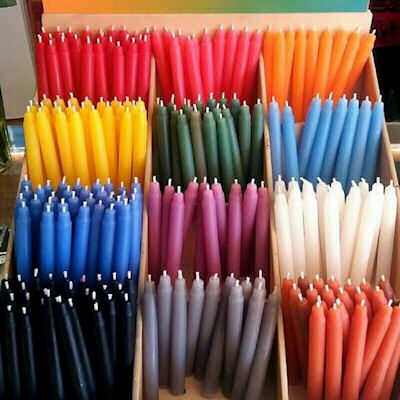 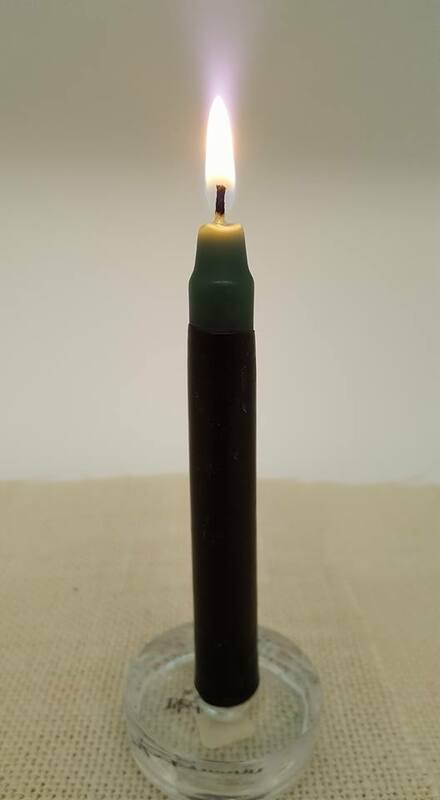 100% Beeswax chime candles. 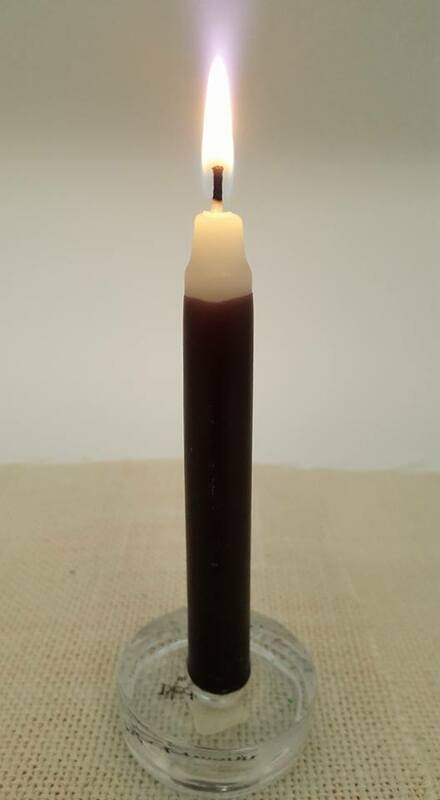 4 inches tall, burn beautifully.